Last year L’Oreal released their Miss Manga mascara. I read a lot of reviews about it that how great it was. However, for some reason I was not very excited and couldn't incline myself to buy it. 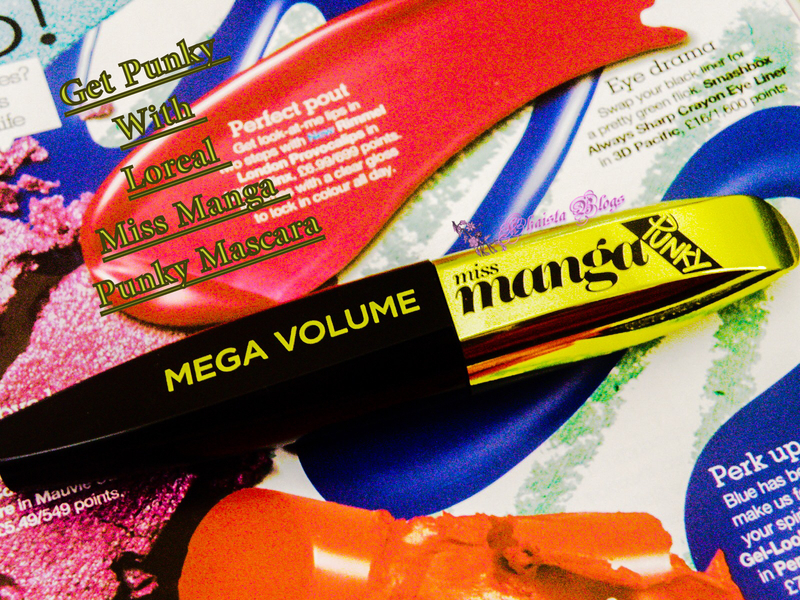 This year L’Oreal introduced what I call, sister of original Miss Manga, Miss Manga Punky mascara. The packaging of mascara is almost the same as the original one but in green colour. The most noticing difference is the brush which is totally unique. I didn't own anything having similar wand and brush. So getting my hands on this one was a must. Let’s talk about the brush first. Brush is narrow conical shaped and made out of plastic. Bristles look more like an extension of wand. They are very tiny and spiky which collect a lot of product. The space between bristles creates punky comb like effect that helps style lashes into spikes. However working with such wand was a great experience of its own. Normally with large bristles brush, I can’t manage to apply mascara at the root of lashes. Surprisingly such narrow brush made it easy for me. The formulation of mascara is very wet which gives enough time to work the product in before it dries. 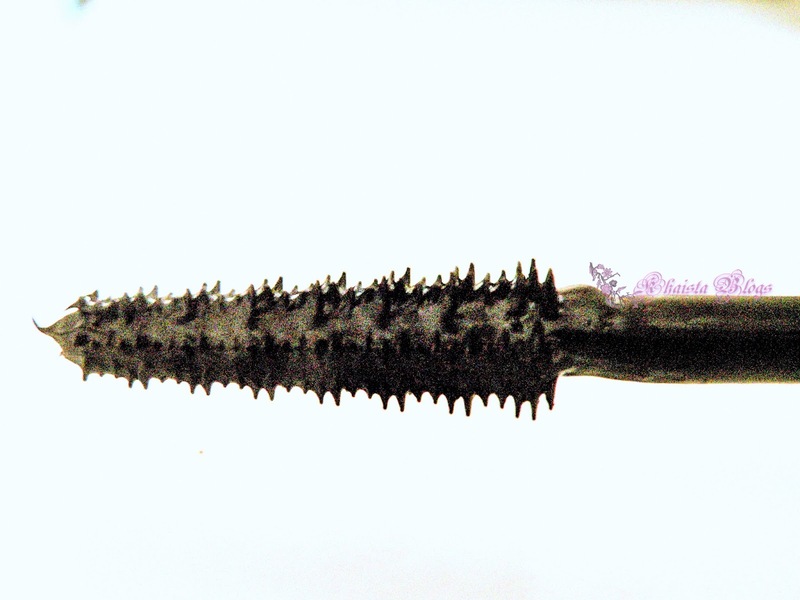 As the product aims to give spiky and intense look, building mascara is not an issue. It doesn't clump on me. 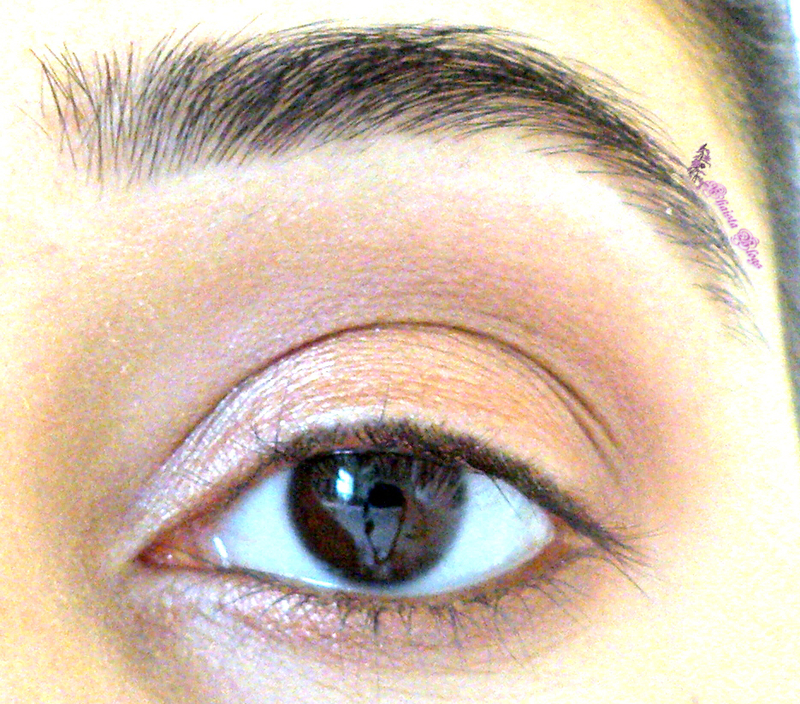 I applied several coats and slightly pushed my lashes upwards with wand. And it gave me the most amazing curl up lashes without any eyelash curler. L’Oreal suggests clumping lashes with tweezers to get punky look. As I am not a huge fan of punk, I opted not to. I got enough of spiky looking lashes without this extra bit. 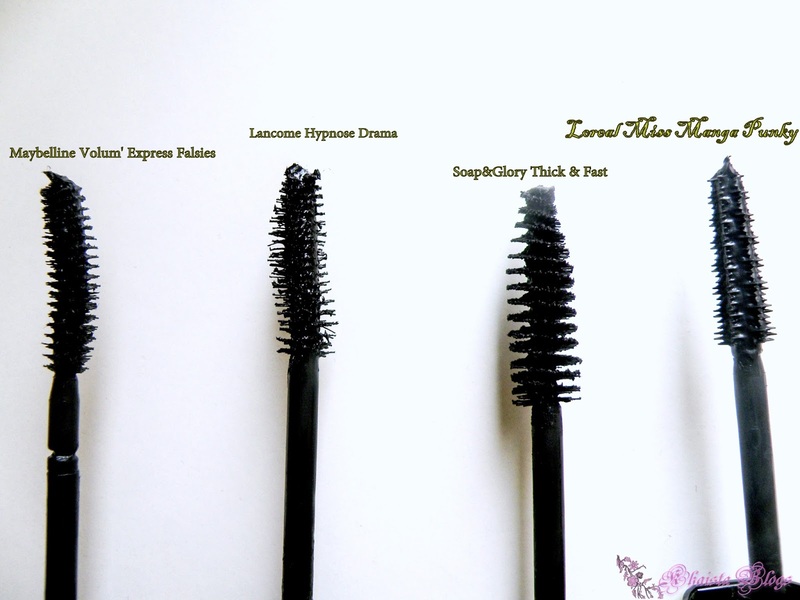 The best part is this mascara holds the curls for a long time even it is not waterproof formula. Now, what I think about this mascara. Some people don’t like this much due to spiky look it gives. I do. I believe it is brilliant, everyday appropriate mascara. I have long, very thin, dead straight and soft eyelashes which can lose all the volume and curls after an hour or so. 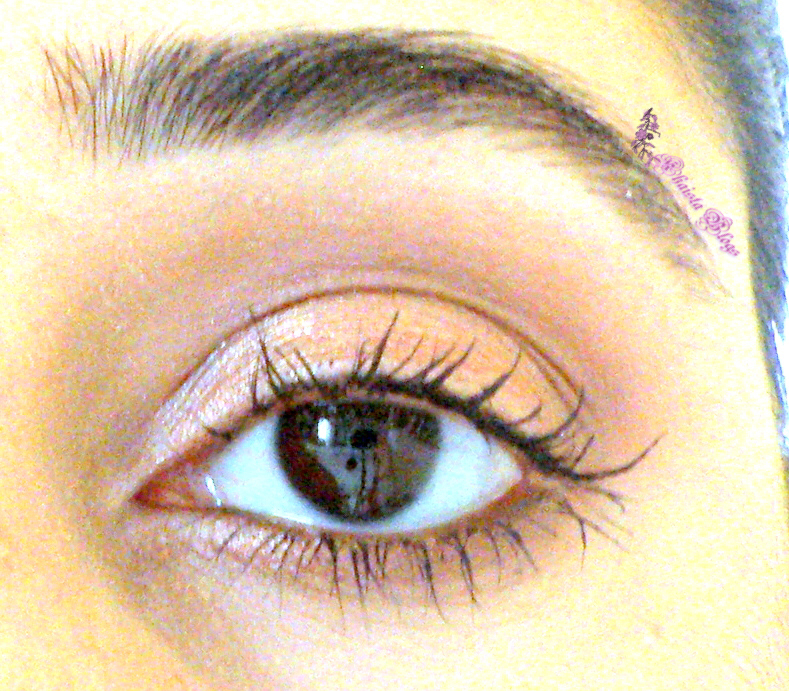 L’Oreal Miss Manga Punky mascara revealed layers of lashes I actually have, without any eyelash curler. This is also true that it is definitely not for everyone and every occasion. Ignoring the fact that it is specially formulated for punk look, for everyday makeup look, with beige or any pale colour eyeshades used as a background, spiky eyelashes will look amazing. It will open up eyes and will give a sweet, innocent look. But for intense evening looks, Punky mascara will not work. I hope you find this review helpful. Do comment below what you think of it. Its good mascara but not so promising. I wasn't inclined towards the first manga mascara either. BTW how much does it cost dear. Glad you are liking it though pink isnt my thing either! Hypnose drama is love. My favourite mascara. Yes. It has actually split the opinion. I have the Pink Manga Eyes which is my favorite so I am definitely checking this one out! Havent tried loreal mascaras in a while.Will try out this one.Thanks for the share. Impressive! The wand looks like cactus :D great review! Decent enough for everyday use I suppose. But if the price is same as the original one, the mascara is getting a big "No, thank you!" from me. Not worth that much money. I can understand. It can be a love hate relationship for this product. It is recently introduced in UK. It is available at boots and superdrug. Looks lik a good mascara. 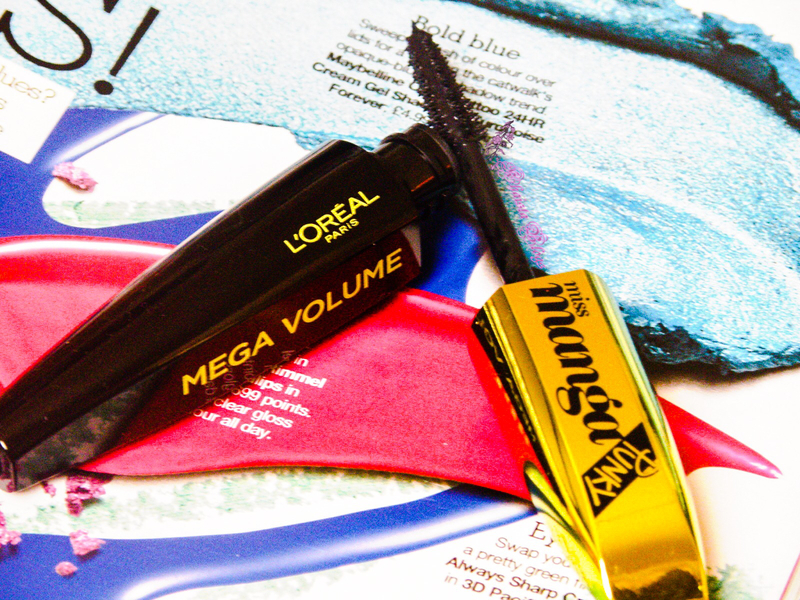 I have the orginal L'oreal miss manga mascara on my wishlist. I really liked the wand and the pretty packaging. It has a gorgeous packaging, I must say :) The brush also seems interesting Nice Review. Maybelline Falsies is my absolute favorite though. Thank you so much for showing so much love. i didn't really like the original miss manga but i think i might like this one!